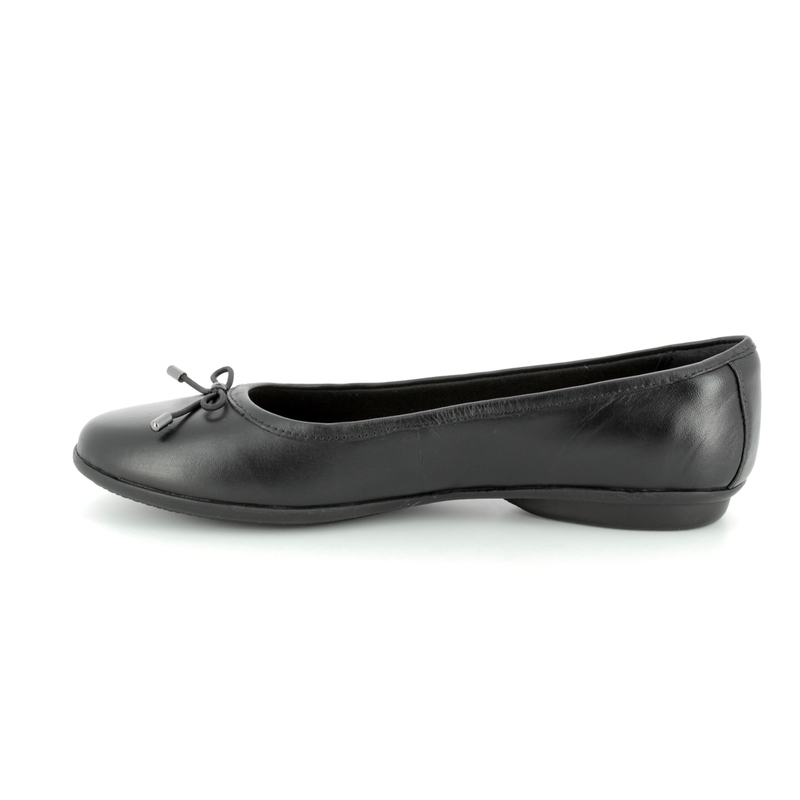 Clarks brings us 3151/54D GRACELIN BLU a classic black ballet pump that can be worn for work or everyday. 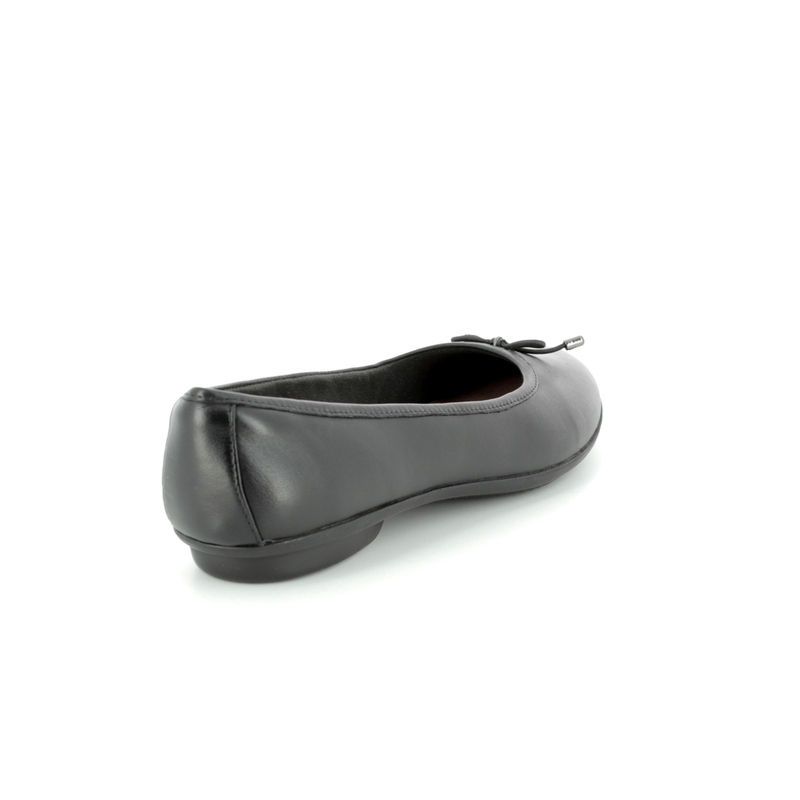 These shoes have all the classic design features with a rounded toe shape, low cut front and delicate bow detailing. 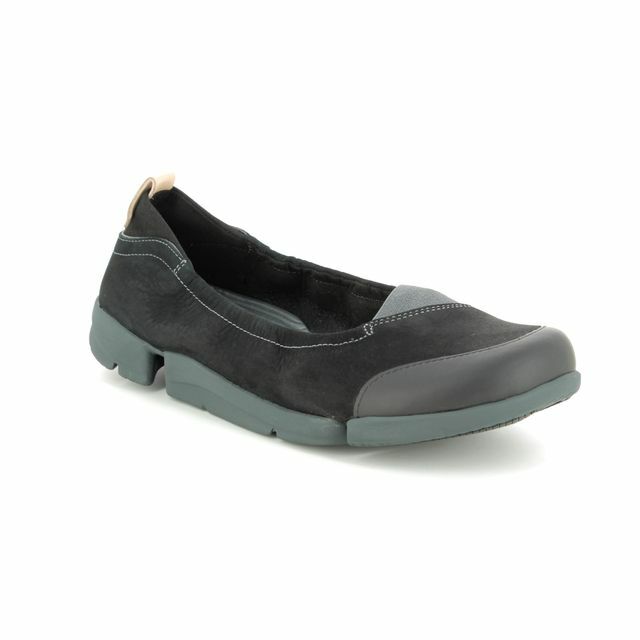 The upper is made from a smooth leather with a soft textile lining for comfort next to your foot. 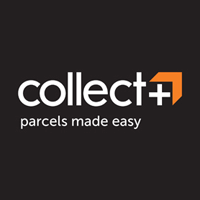 Cushion Plus technology is used in the footbed to provide targeted additional padding where the most strain is put on your foot by walking for increased comfort. 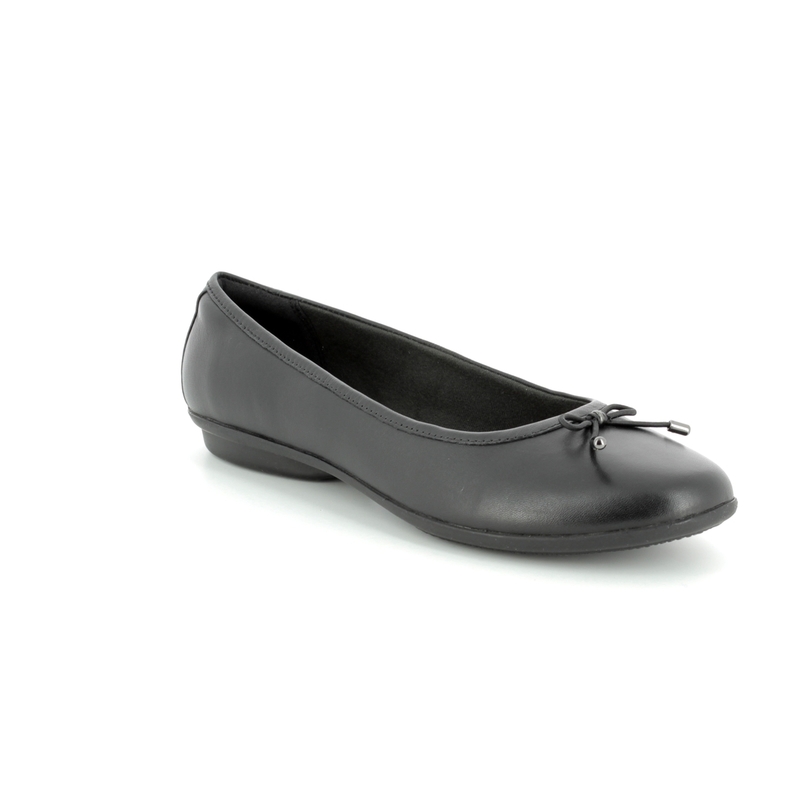 Buy your Clarks women's pumps from Begg Shoes, an official Clarks stockist.